Balhousie Castle stands beside Perth`s North Inch, now a large area of public parkland beside the River Tay. 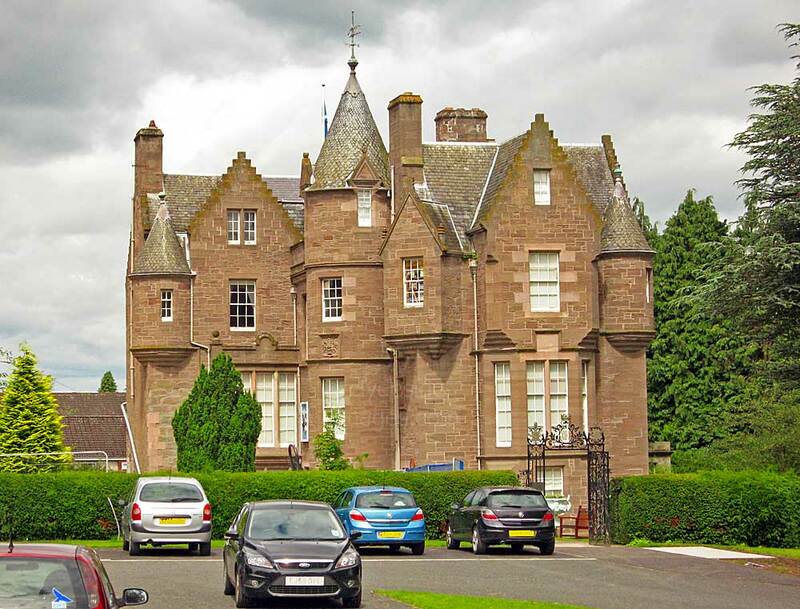 The current building dates from 1631 but following years of neglect it was extensively remodelled in the Scottish Baronial style in the mid-1860s by local architect David Smart. 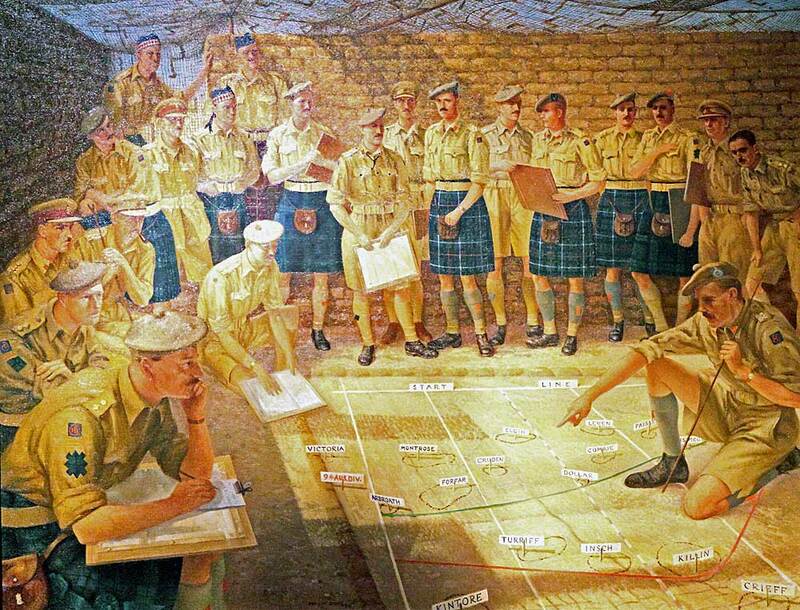 Since 1962, the castle has been the Regimental Headquarters and Museum of the Black Watch. www.theblackwatch.co.uk. 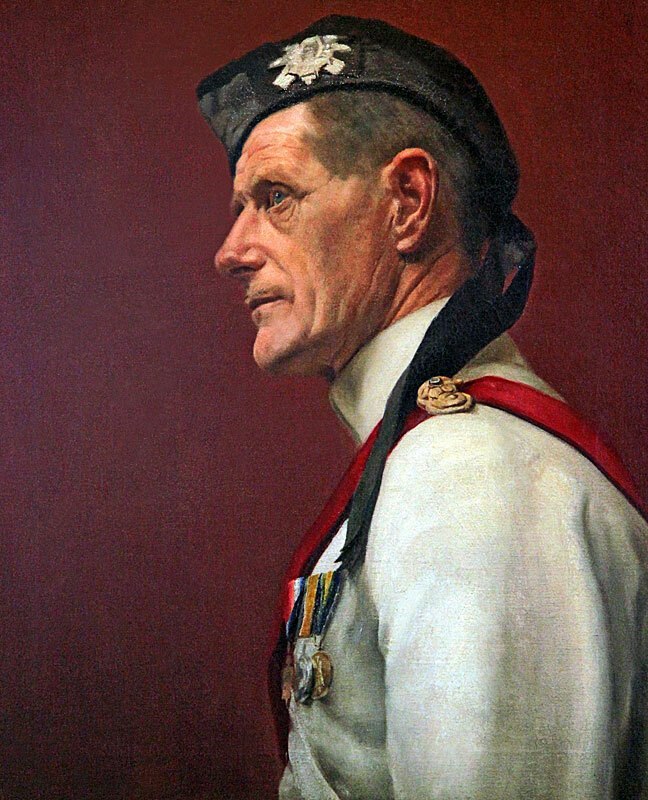 The museum has a comprehensive collection of uniforms, weapons, military equipment, and personal artifacts relating to Scotland`s oldest Highland Regiment throughout the centuries. This plaque contains the names of the regiment`s extensive battle honours. 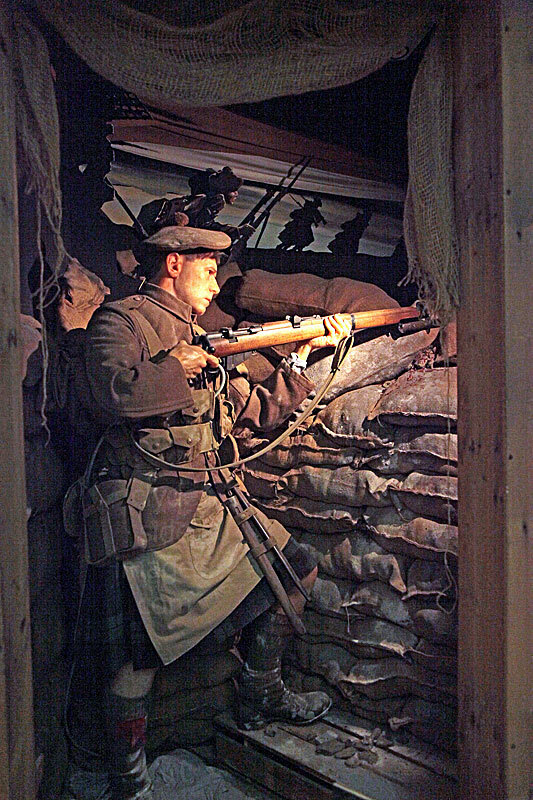 Life size figures, dioramas and video presentations, along with more traditional displays, make this fine museum a must for anyone interested in Scottish heritage or military history. This Victorian era stained-glass window originally decorated a pub in Edinburgh`s Rose Street. It shows a Seaforth Highlander standing guard over two Black Watch soldiers, one of whom is fatally wounded. The Regiment`s Roll of Honour. A number of other individual memorials to men of the Black Watch are contained within the museum.